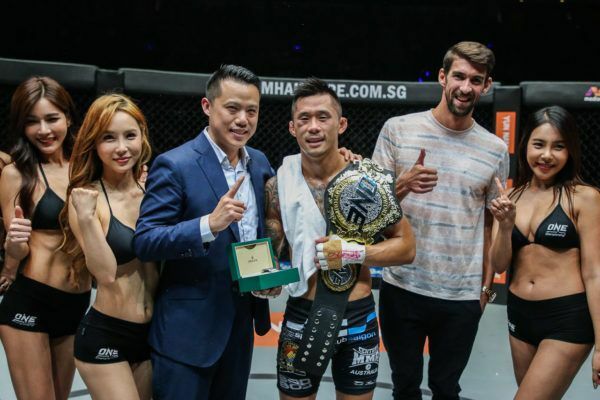 Eduard “Landslide” Folayang may be the most marked mixed martial artist in all of ONE Championship. 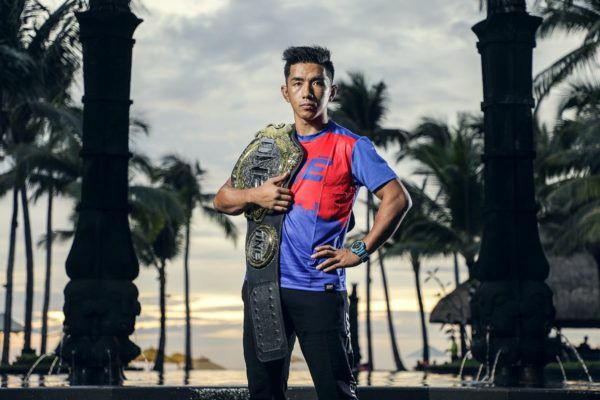 The Team Lakay veteran became the first man to have two ONE Lightweight World Title reigns – and the fourth member of his squad to win gold in 2018 – with his win against Amir Khan last month at ONE: CONQUEST OF CHAMPIONS. It was the culmination of a year of hard work to get back to the top, but the 36-year-old cannot afford to pause for breath. 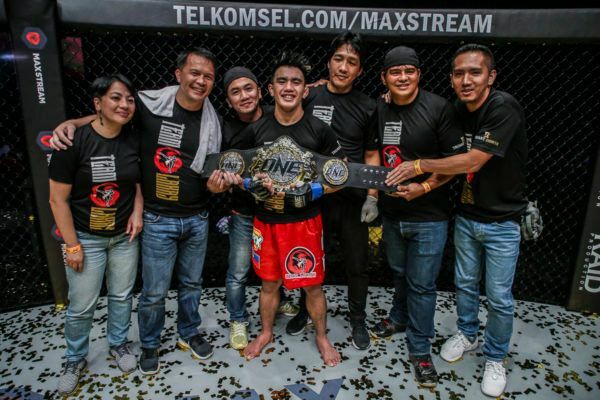 Eduard Folayang put on the performance of his life in Manila! 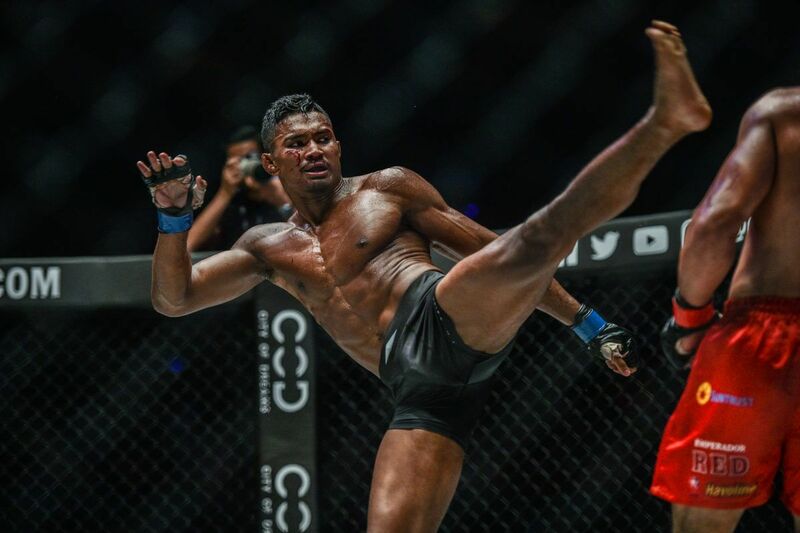 There is a pack of hungry contenders coming for his belt, and they will undoubtedly provide him with the toughest tests of his career. However, one man stands out from the crowd – the in-form athlete who wants to regain the belt from the man he lost it to in 2016. 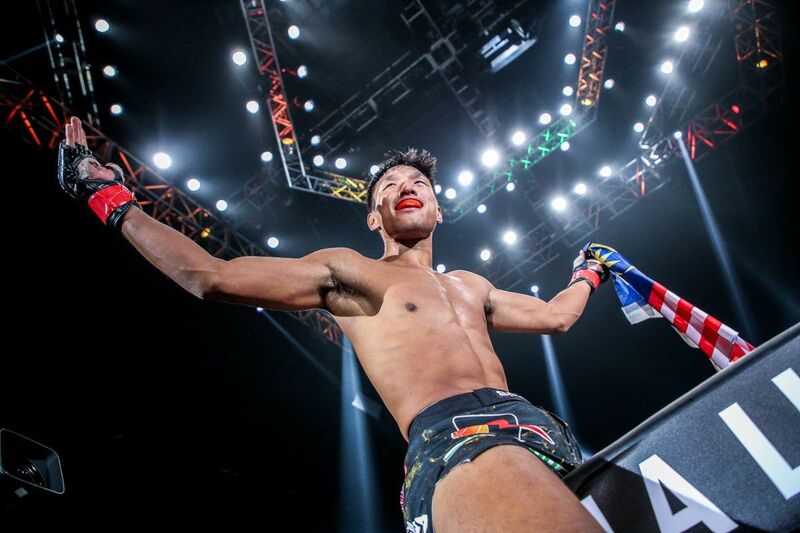 Shinya “Tobikan Judan” Aoki’s magnificent hat-trick of first-round finishes this year makes him the frontrunner for the first crack at Folayang. A rematch at ONE: A NEW AWAKENING in Tokyo, Japan has been mooted since the world’s largest martial arts organization unveiled plans for its first event at the Ryogoku Kokugikan. When the Japanese hero defeated another top contender, Ev “E.T.” Ting, in less than a minute, he left no doubt about his status as the number one contender. If there was ever a guaranteed main event bout for ONE’s first show in The Land Of The Rising Sun, that is it. However, the lightweight division is stacked, and the addition of Eddie “The Underground King” Alvarez has only made it stronger. Few fans would complain if the former UFC and Bellator lightweight world champion steps straight into a World Championship match, but there may be other plans for the man from Philadelphia, USA. Alvarez is set to compete in the ONE Lightweight World Grand Prix with seven more of the most skilled men in the division. Though no further information has been announced for the tournament – including whether the World Champion will be part of the bracket – it should help to make for a very interesting year in the weight class. Even if the winner of the competition does not emerge with the gold, it will create an iron-clad number one contender for the top prize – even if they are not in line right now. 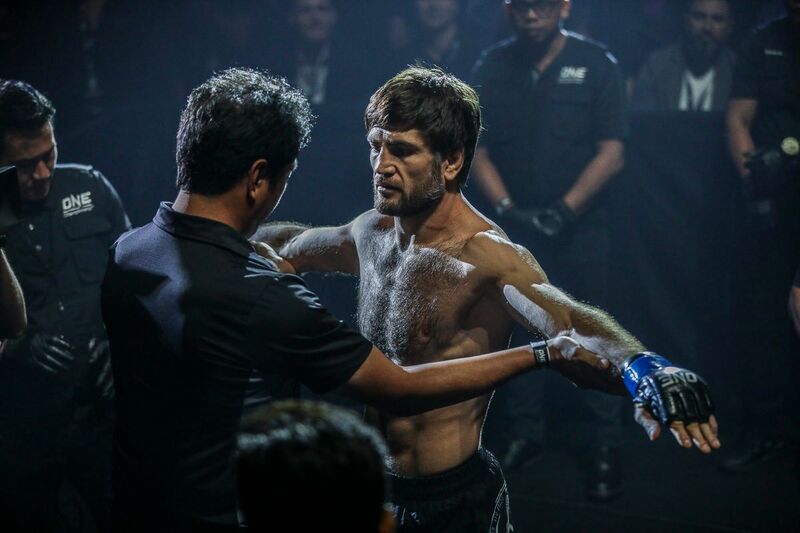 For example, Saygid Guseyn Arslanaliev may only be 6-1 as a professional, but he entered the division’s upper echelon with a stunning knockout of Timofey Nastyukhin in September. “Dagi” may just be a win away from earning a crack at the top dog. If he wins another three in a row, that will be set in stone. Similarly, Ariel “Tarzan” Sexton‘s amazing submission of Kota Shimoishi gave him his fourth win in his last five, and took him to within touching distance of the elite. 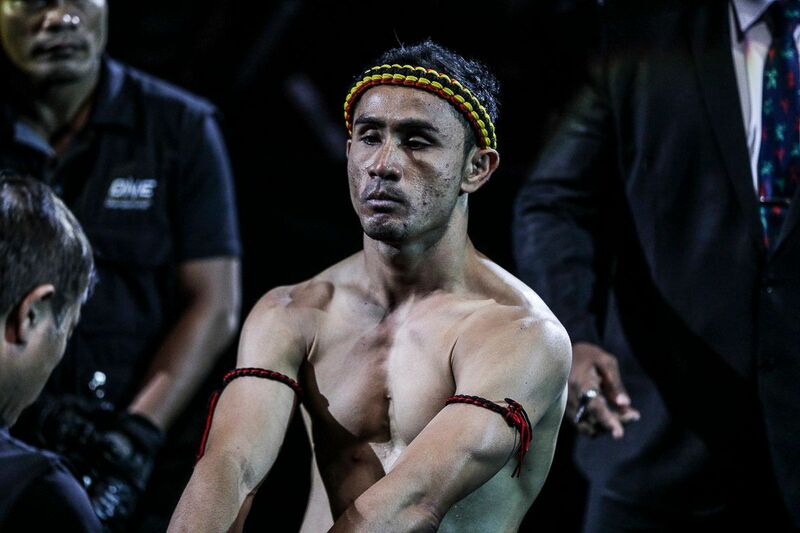 Another trio of victories would pit him opposite Folayang, or whoever is World Champion by then. The ONE Lightweight World Grand Prix also offers a chance to rebuild for some of the other top-tier athletes who have fallen short in recent match-ups. 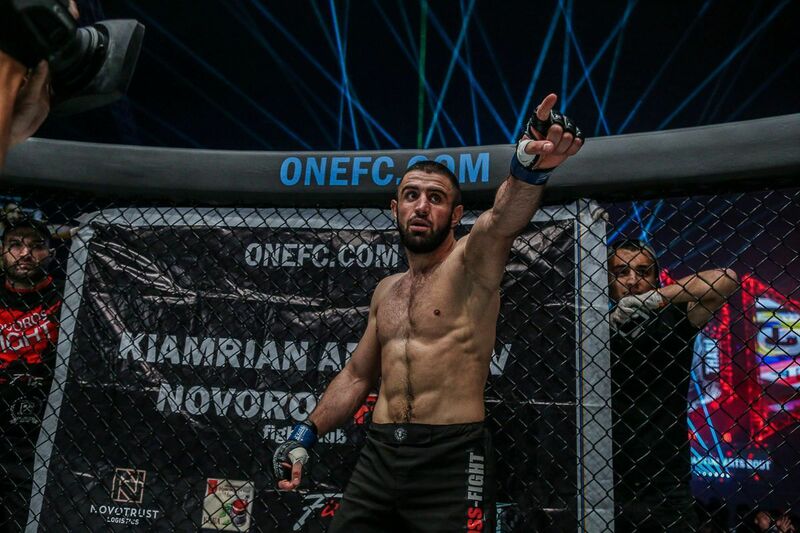 Though Khan, Ting, and Nastyukhin are coming off losses, they are world-class competitors who can beat anyone on their best days. Do not count them out from winning a quarter-final, semi-final, and the final to make history – and perhaps win a shiny strap to wear around their waist. 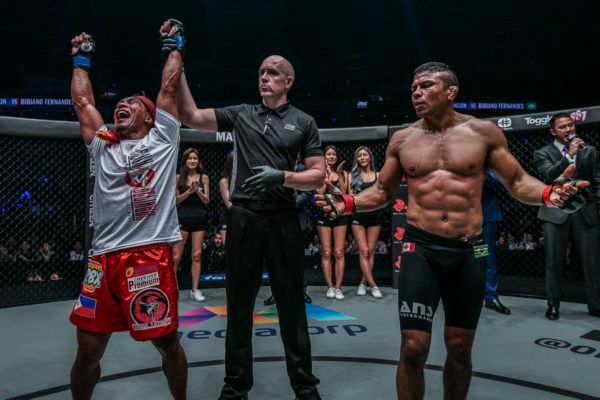 Who Will Kevin Belingon Have To Defeat To Keep His Belt Through 2019?